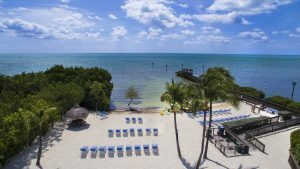 There is a wide variety of accommodation in Key Largo from nice Air B&B to large luxury resorts. Our guests often tell us about their experiences of places that they have stayed whilst on vacation. As a result we have added a selection of places that have had good reports. 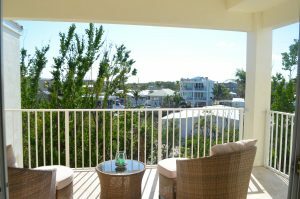 This is a great resort with 200 privately owned condominiums let out via a management company. The resort has a nice pool and beach and cafe. The resort had a big renovation after Irma in 2017. It is well kept and maintained. Apartments have 1 or 2 bedrooms. Prices vary through out the season. 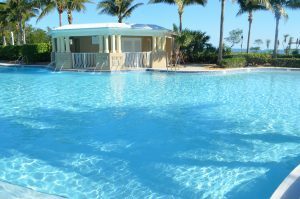 Mariners Club is a private resort that have a number of accommodations that are available to rent by the day. We have had good reports for the following properties. If you do visit any of the properties listed on our site please let the property owners know you came from us. We will continue to keep this list current based on feed back from our divers.